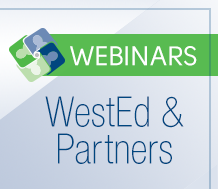 For more than 50 years, WestEd has brought expertise in research, policy, and practice to promote excellence and equity in education. Our work to help organizations develop and sustain trauma-informed practices is a fundamental part of our vision of whole-child outcomes. 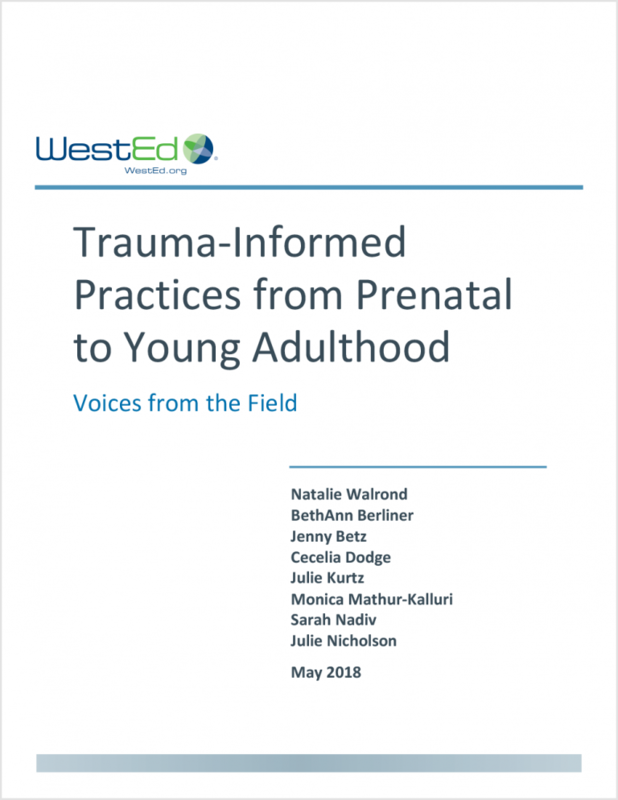 This resource delivers helpful information across a variety of themes collected from interviews that illustrate how trauma-informed practices shape the work of experts and practitioners in the field, and suggests support needed to improve practice. 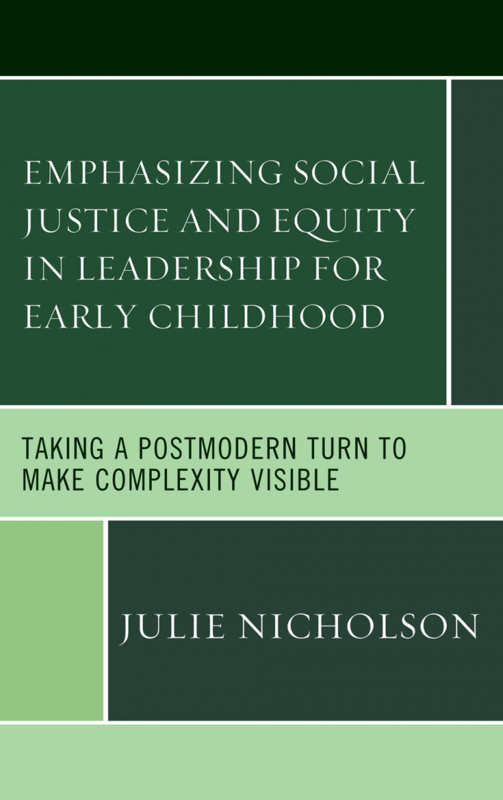 From noticing trauma to responding with trauma-informed practice—information is presented from interviews with dozens of researchers and practitioners in the fields of early childhood and K–12 education, health, mental health, and social services. How does trauma impact students' ability to learn? And why is this an equity issue? 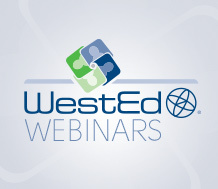 Find out in this webinar. Learn how to set strategic and realistic school climate goals, and engage the entire school community. School Climate and Wellness Partnership: Working Together to Support Student and Staff SuccessPositive, inclusive, and healthy schools make success possible for students and teachers. Work with us to design and implement a school climate and wellness improvement plan aimed at strengthening the conditions necessary for effective teaching and learning.